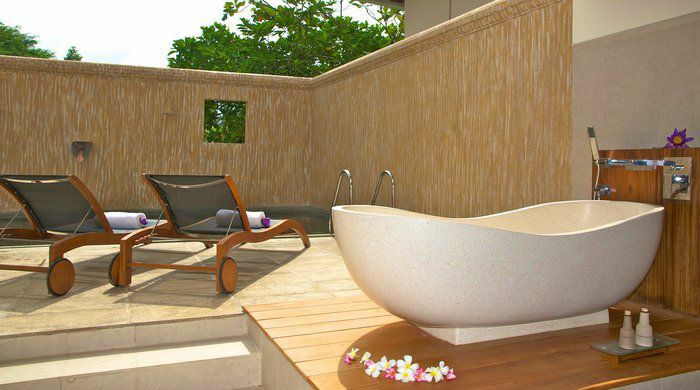 Saman Villas is located on a rocky outcrop overlooking the Indian Ocean on the south coast of Bentota, Sri Lanka. 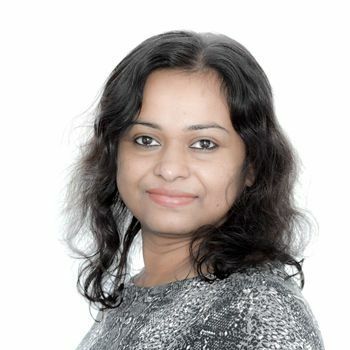 It’s just over 2 hours by car, or 45 minutes by helicopter from the International Airport, and 1 hour 30 minutes from Colombo via the expressway. 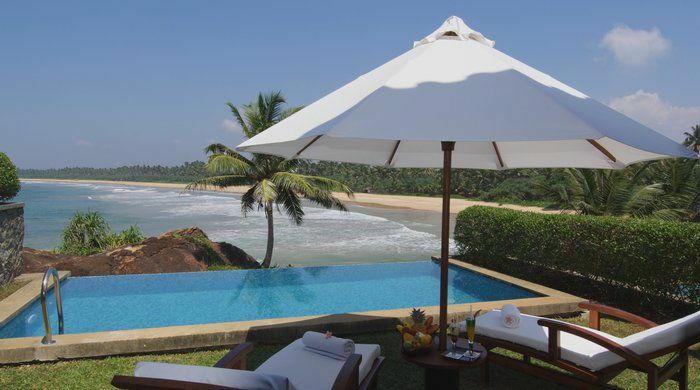 The resort is set on a headland between two surf-swept beaches – some of the best on Sri Lanka. At Saman Villas, there are 26 suites that are decorated with a modern-day interpretation of Sri Lankan culture and style. All are designed with an open, tropical villa-style, and have glorious views across the Indian Ocean. Take a Superior Suite for an elegantly appointed upper-level suite located on either side of a rock promontory, as well as a lounge area, king-sized beds, and a dressing room. 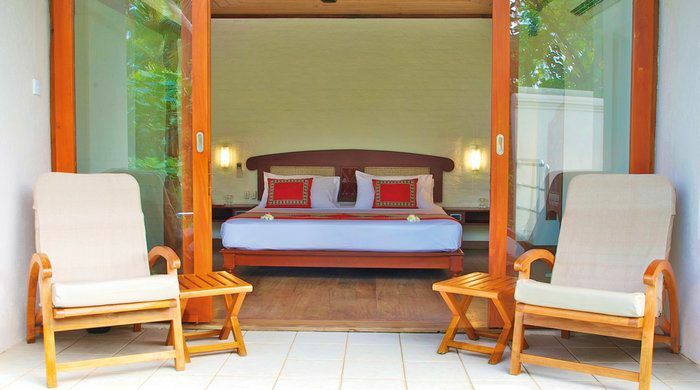 A Saman Villa Suite with Swimming Pool offers an exclusively designed duplex villa, with a spacious veranda, living room, dressing room, open-air bathroom and outdoor rain shower. 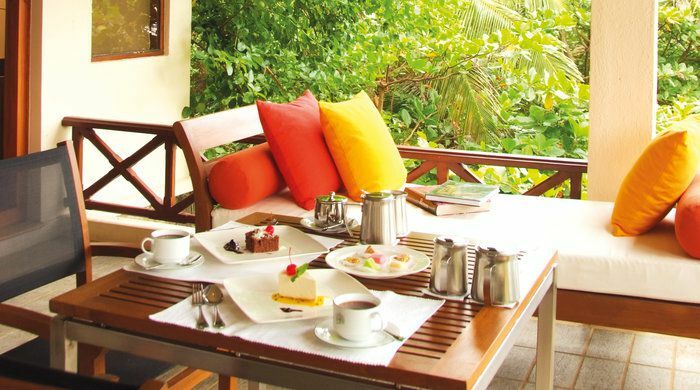 At Saman Villas, there’s a fantastic fine dining restaurant that is open for main meals. There are also a series of dining pavilions that have excellent views of the property and are designed with an authentic Sri Lankan architectural design. There’s also a Pool Bar and a Sunset Bar, where you can enjoy evening drinks. Enjoy the a la carte menu, romantic dining locations and extensive range of wines that compliment the cuisine. For ultimate relaxation, visit the Sahana Sap, which offers an indulgent escape that’s discreetly located at the foot of a verdant water garden. Treatments on offer include aromatherapy, deep tissue massage, Ayurveda and beauty treatments. Other facilities on offer include an infinity swimming pool, gymnasium and all-suite garden spa, along with a large library of books and music CDs. A full range of water sports can be enjoyed at Club Inter Sport 3km along the coast, local excursions can be arranged to visit nearby markets and gardens, you can take a river safari cruise through the mangrove forests of Maduganga wetland or, further afield, take a tour of the Sinharaja forest reserve or the Dutch fort at Galle. Located on a beautiful Sri Lankan east coast beach, the Uga Bay is a relaxing refuge where white-sands relaxation and indulgent spa treatments pair with gourmet dining and beachside barbecues on Sri Lanka's sun-drenched east coast.